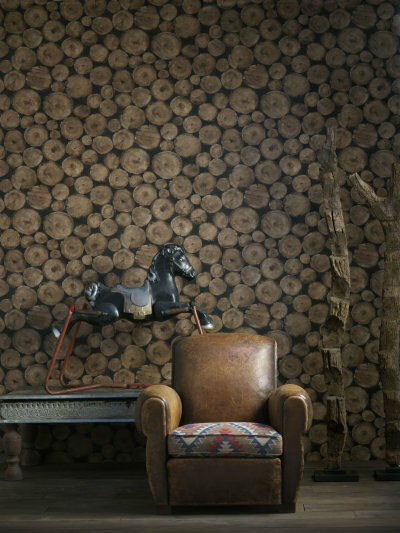 For a real rustic feel - if you've got a wood burning stove but don't want to keep a huge stack of logs next to it, then this wallpaper can make it look like you do. I love the Albany one! 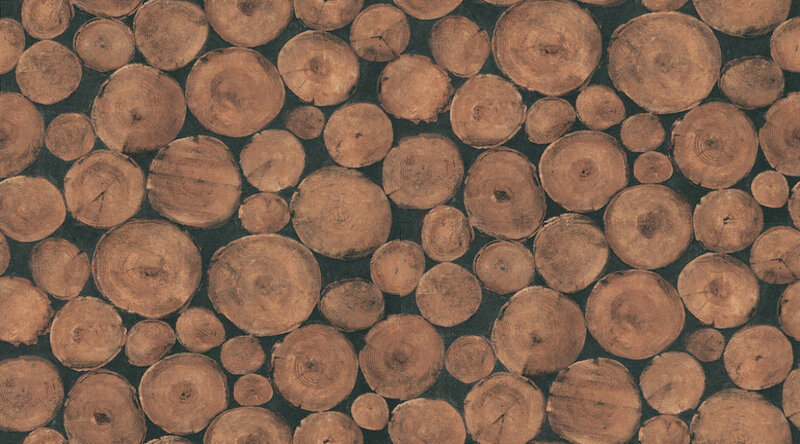 Stacked Logs is a unique wallpaper that creates a natural calming effect in any room Featuring a stack of freshly cut logs this wallpaper will make a great feature wall and is perfect for nature lovers. Please request a sample for true colour match. A photo image of the ends of piles of logs shown in the mid brown colour. Please request sample for true colour match. Wide width. 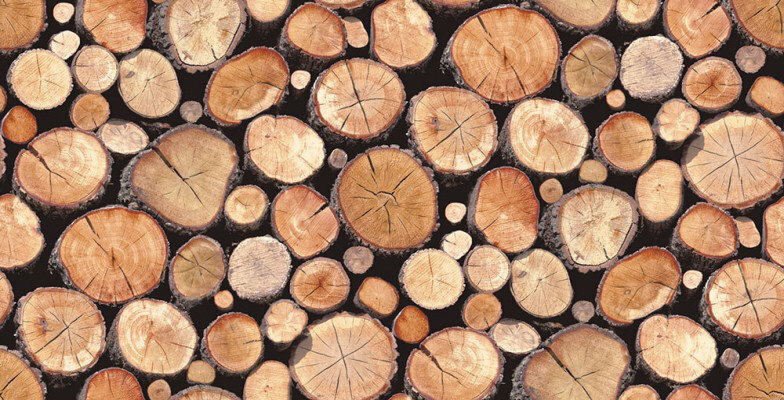 A photo image of the ends of piles of logs shown in the light brown colour. Please request sample for true colour match. Wide width.